Bitcoin mining firm Canaan Creative has revealed it is temporarily cutting prices across all of its crypto mining devices. As part of its “flash sale” starting today, all of the company’s miners – from the Avalon 921 (20 terahashes per second) to the Avalon 851 (14.5 TH/s) – are all available at $200 each. 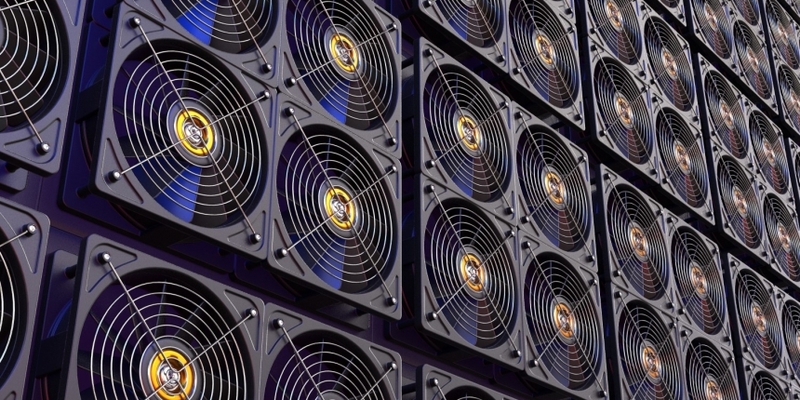 A representative of the company, Steven Mosher, told CoinDesk that the sale currently had no set end-date and that it had sufficient inventory for all miners except the Avalon 911, which is sold out. Mosher further explained that Canaan was “celebrating” the price of bitcoin leaping over 11 percent yesterday following recent losses. “We’re agnostic when it comes to what people want to mine. We want to make sure big miners are staying committed and stay hopeful,” Mosher added. Canaan is one of several miner manufacturers to have moved to go public via for an initial public offering (IPO) in the last year. However, its effort to go public now looks in doubt, as its filing with the Hong Kong Stock Exchange (HKEX) has now lapsed. As Mosher indicated, the flash sale comes amid a tough period for crypto miners. Last week, the founder of the third-largest mining pool, F2Pool, estimated that between 600,000 and 800,000 bitcoin miners have shut down since mid-November. Mao Shixing said the estimate takes into account the total network hash rate drop and the average hash power of older mining machines that are having a hard time generating profits. Canaan also revealed new firmware for its miners today that its says reduces power consumption to 0.085 j/Gh.